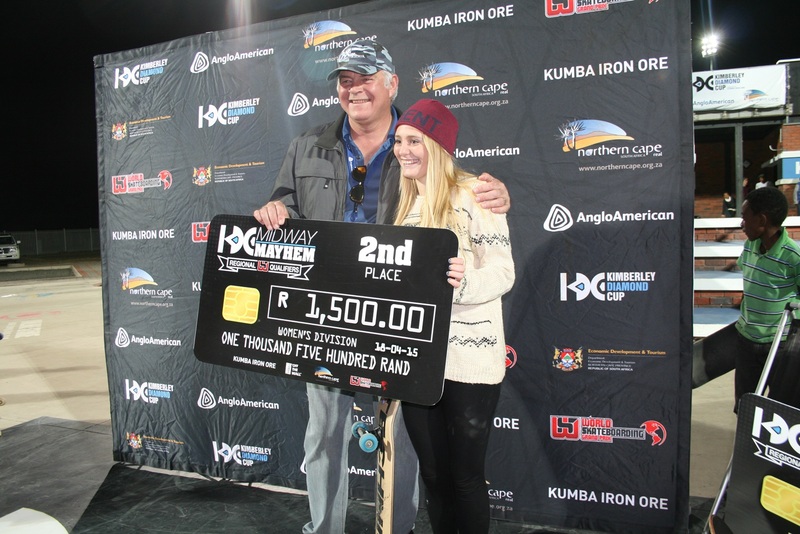 On the 17th of April a group of friends and I braved the cold and headed to Kimberley for the Kimberley Diamond Cup that was to take place on the 18th of April 2015. 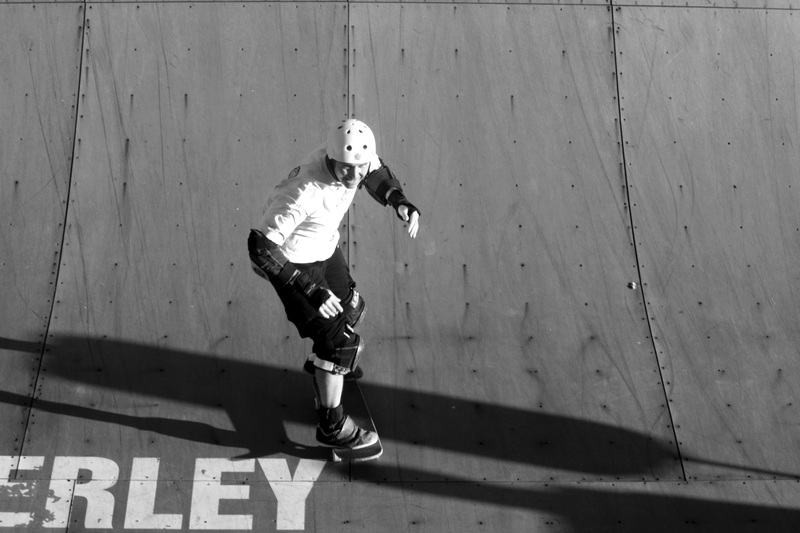 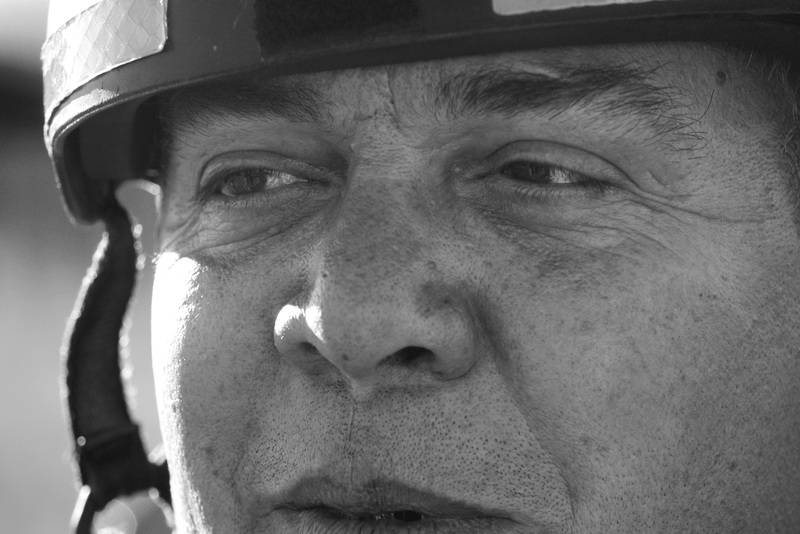 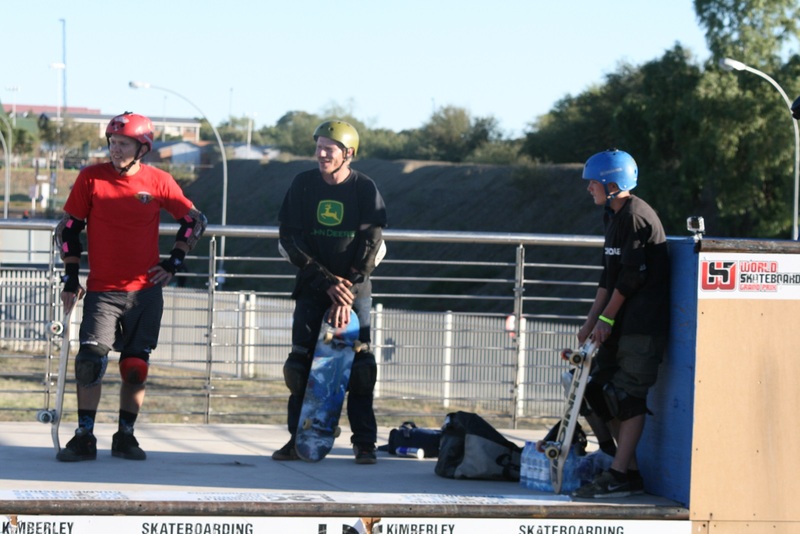 I have just been introduced to skating by a couple of friends and although I can not skate to save my life ,I find the sport fascinating. 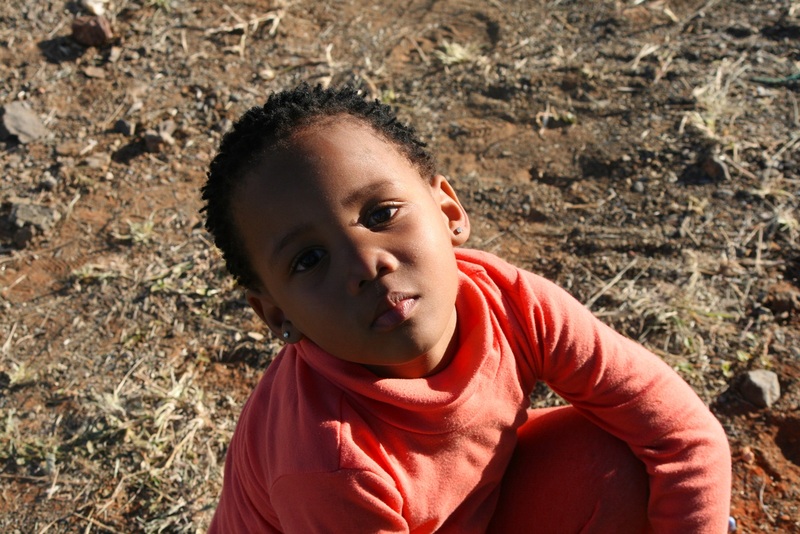 First night in Kimberley was absolutely freezing and I did not think that I would survive the night camping. 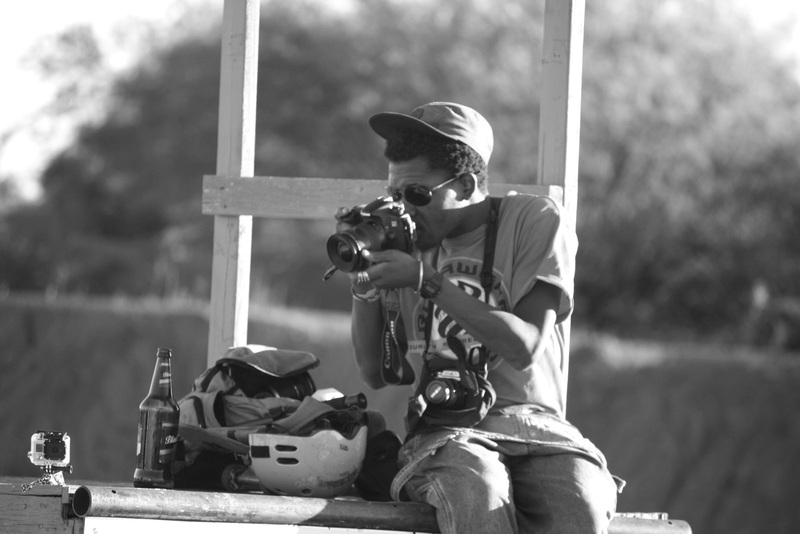 However I warmed myself in the fire before heading to the freezing tent. 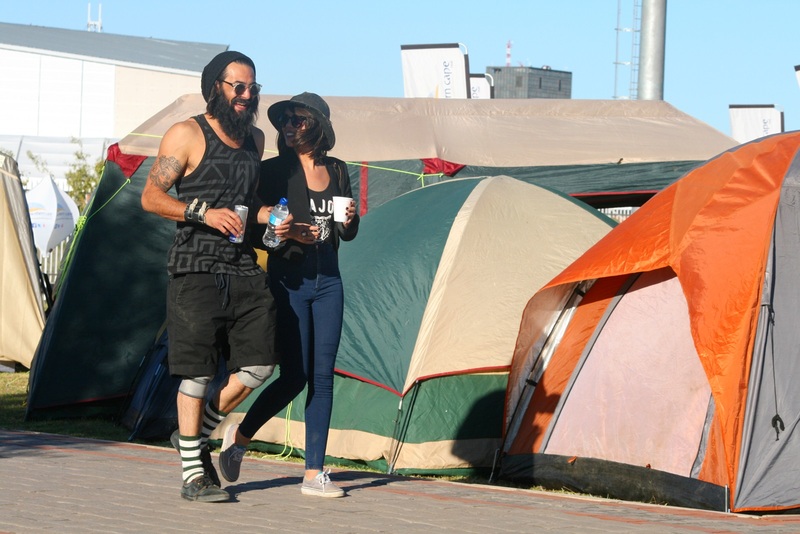 I am happy to say that I survived the night and was so happy for the sun in the morning. 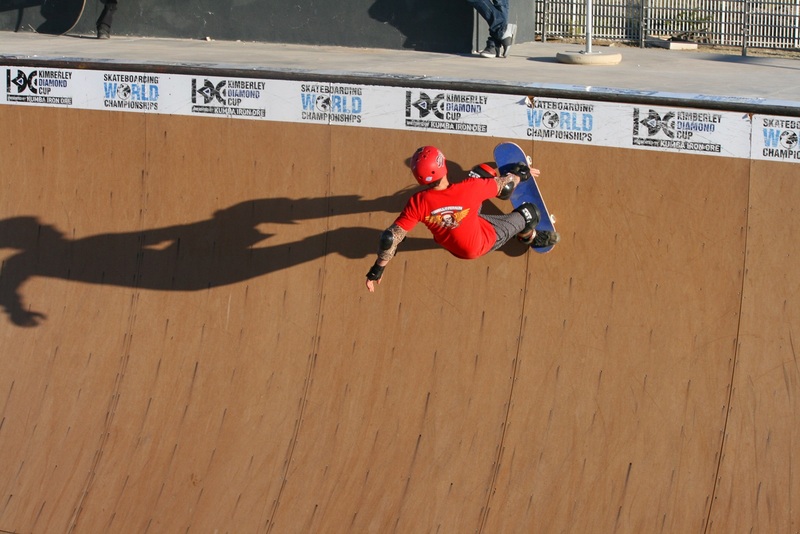 As someone who knows very little about skating, I really enjoyed watching the competition. 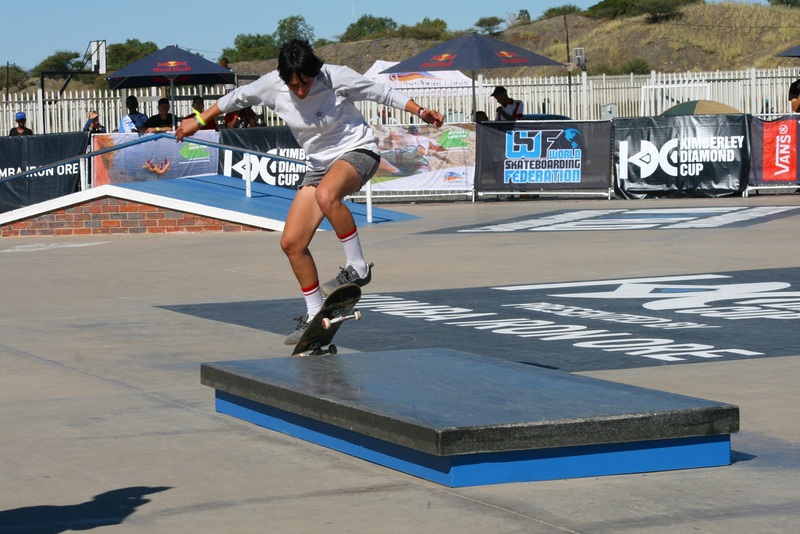 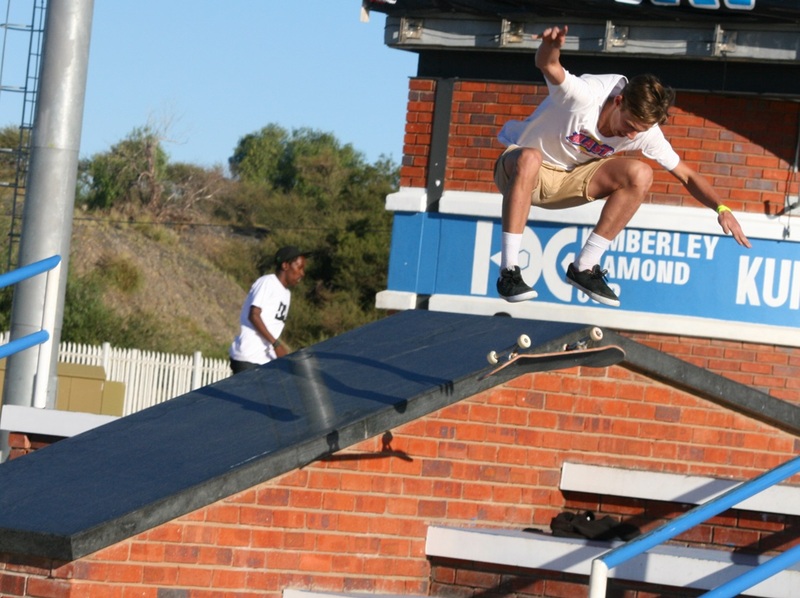 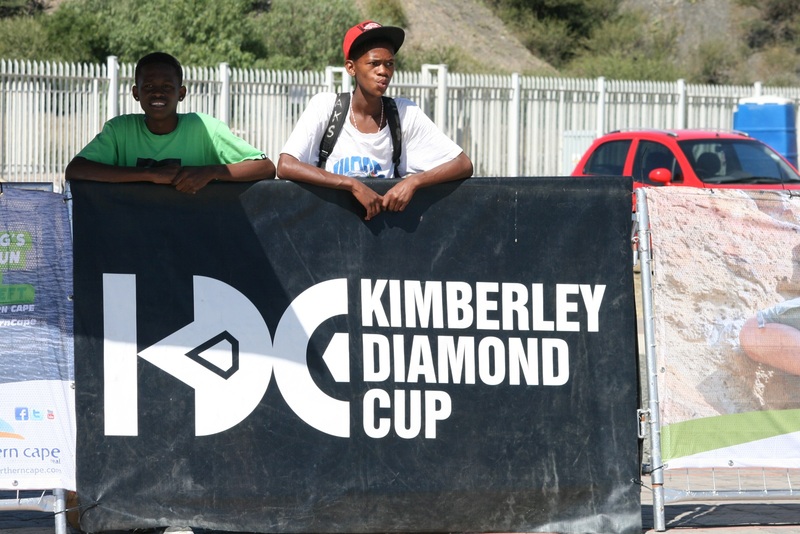 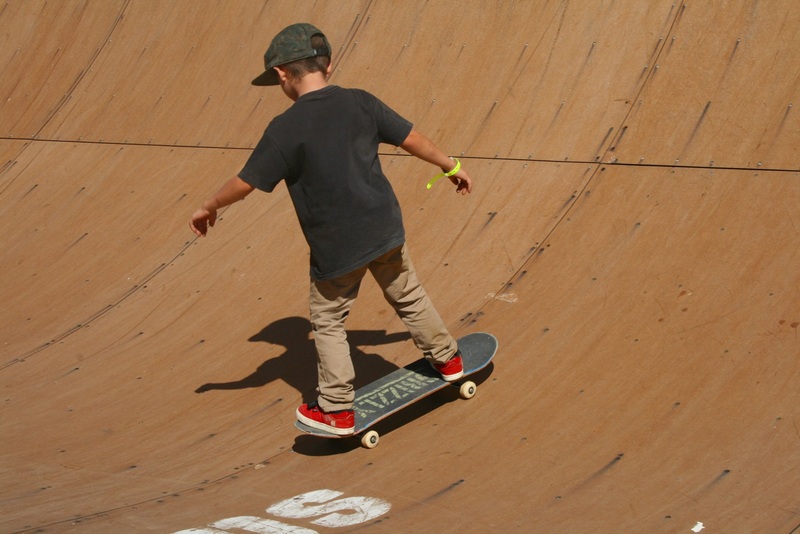 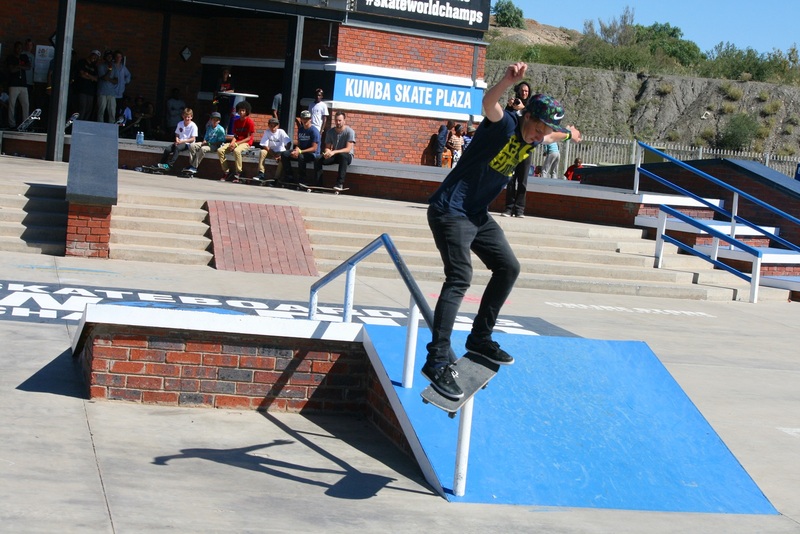 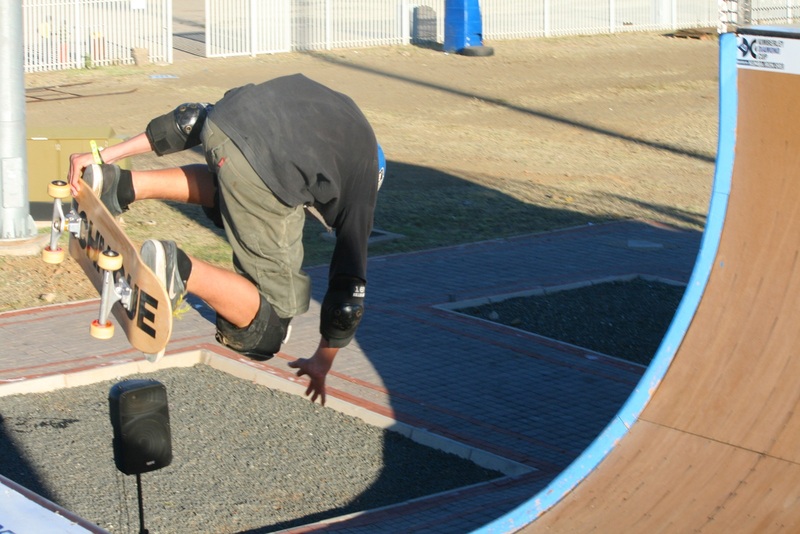 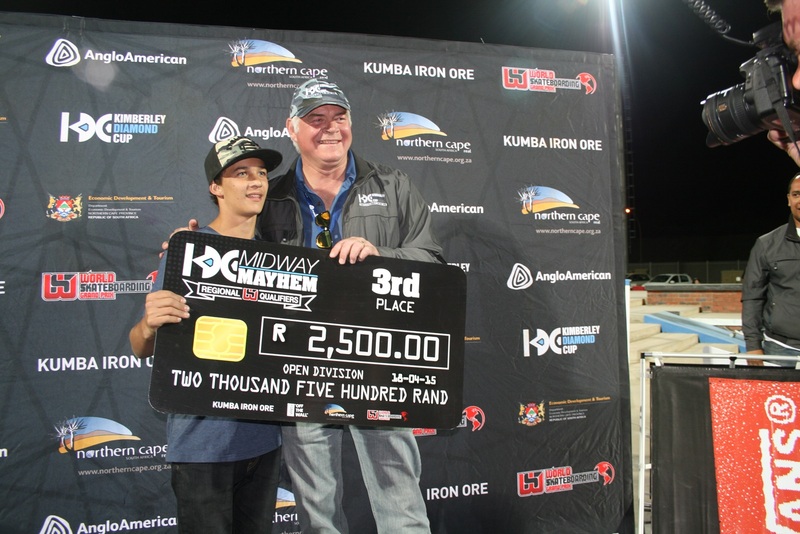 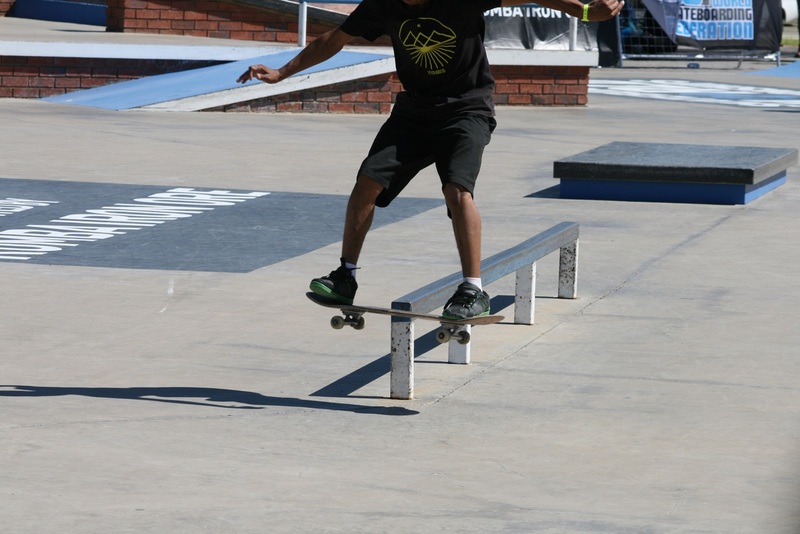 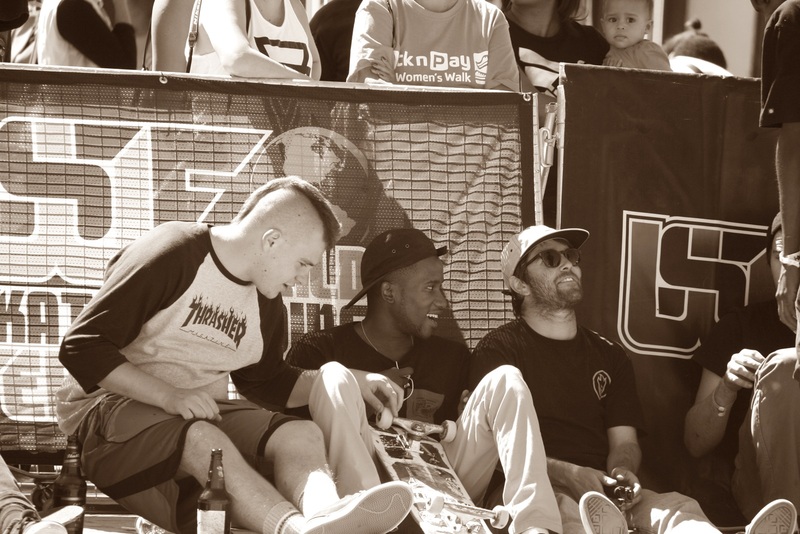 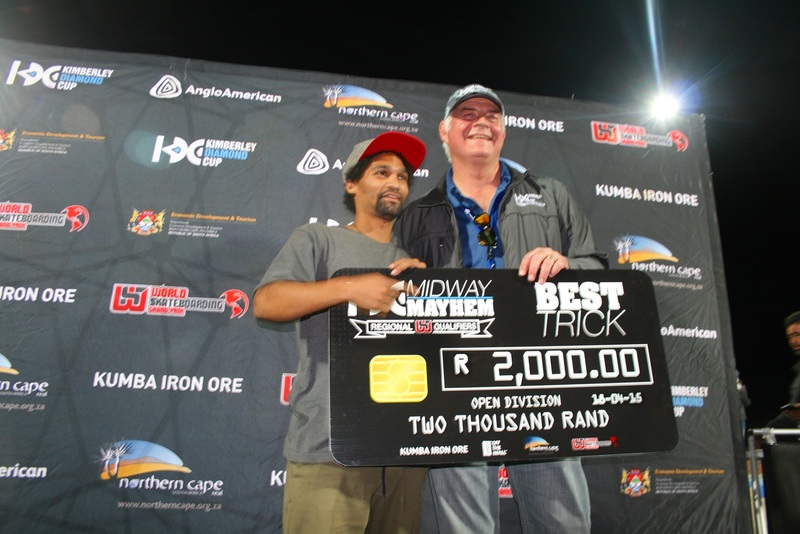 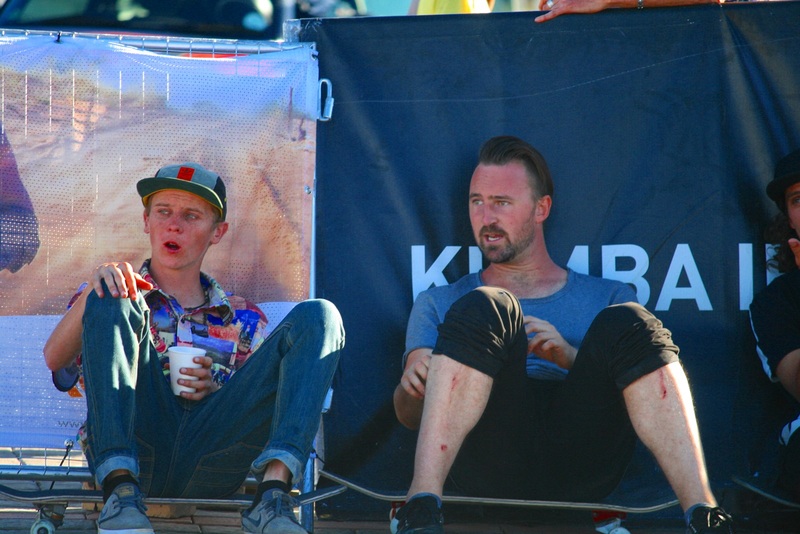 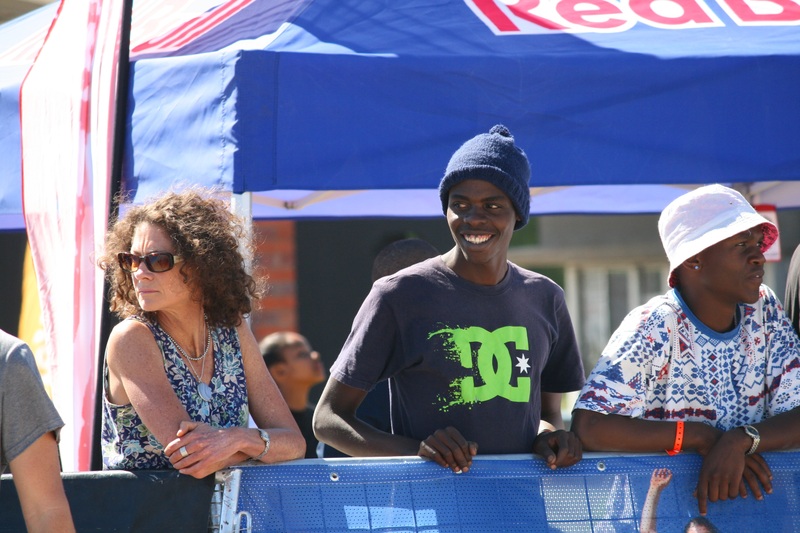 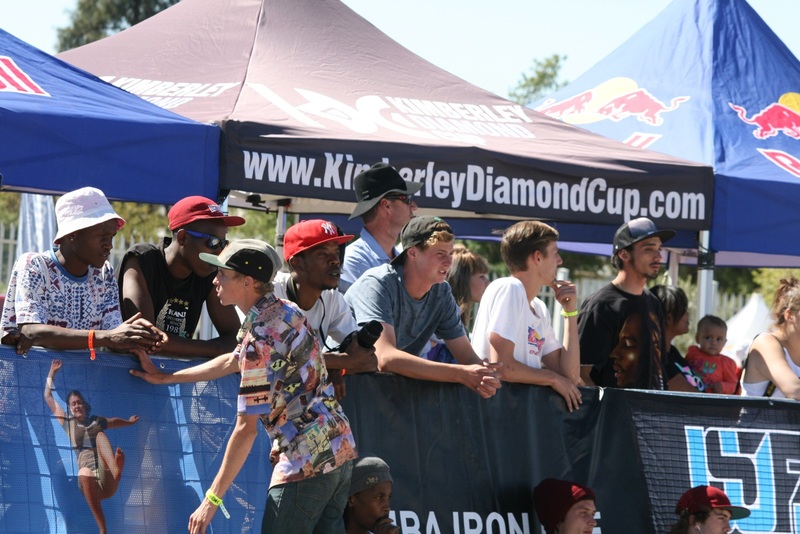 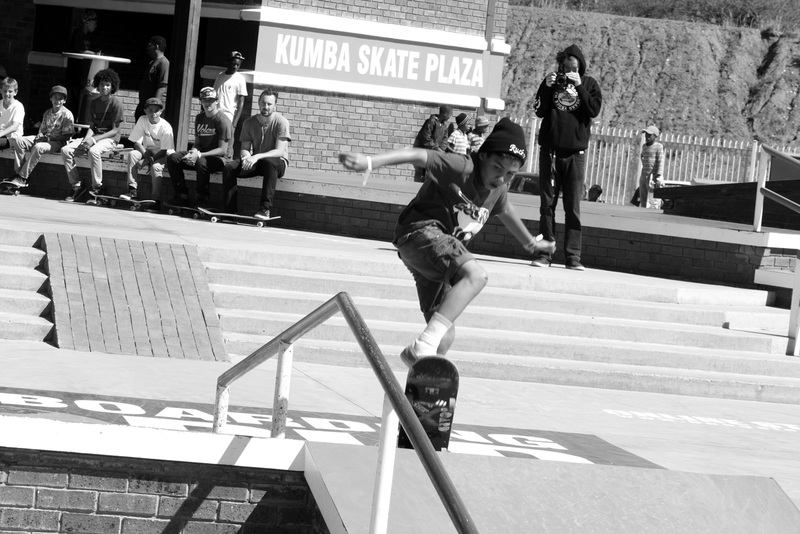 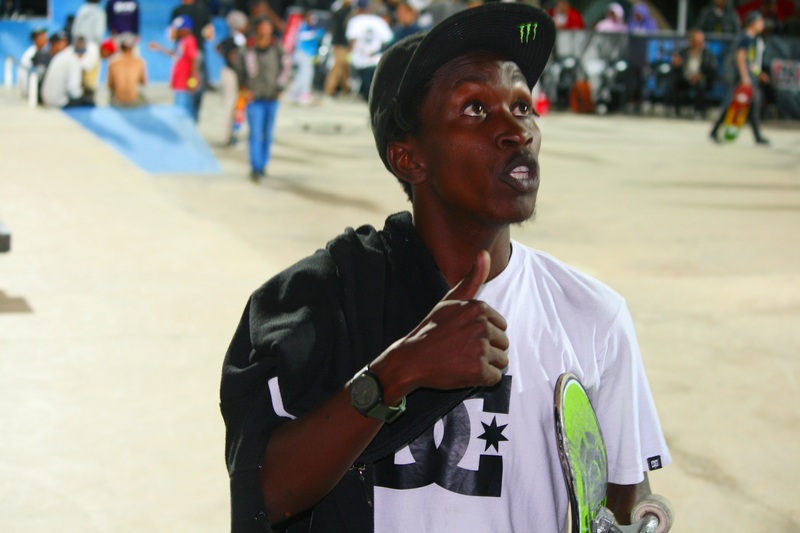 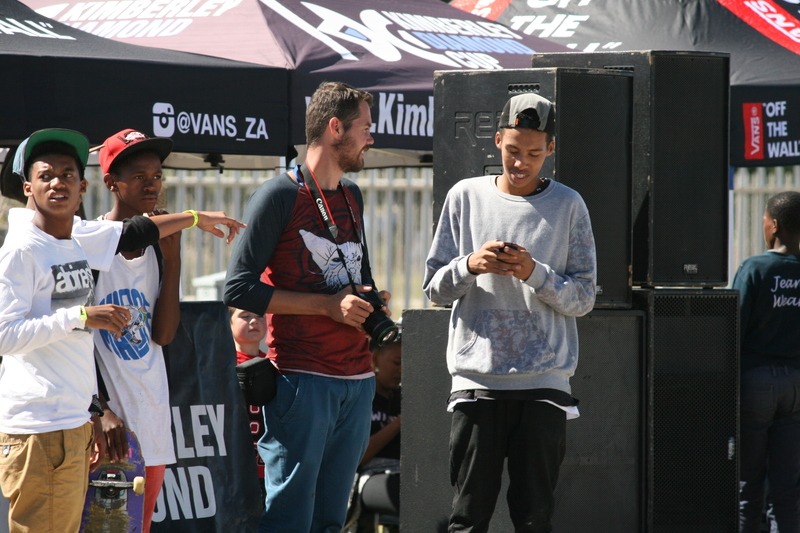 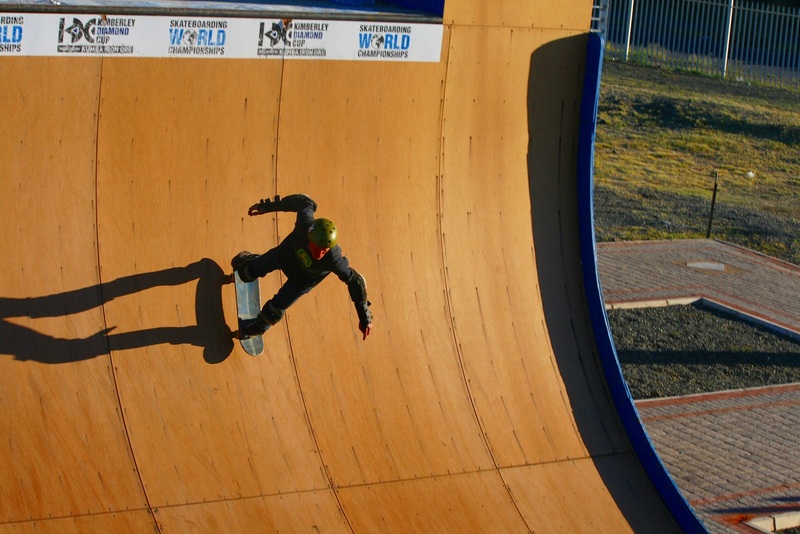 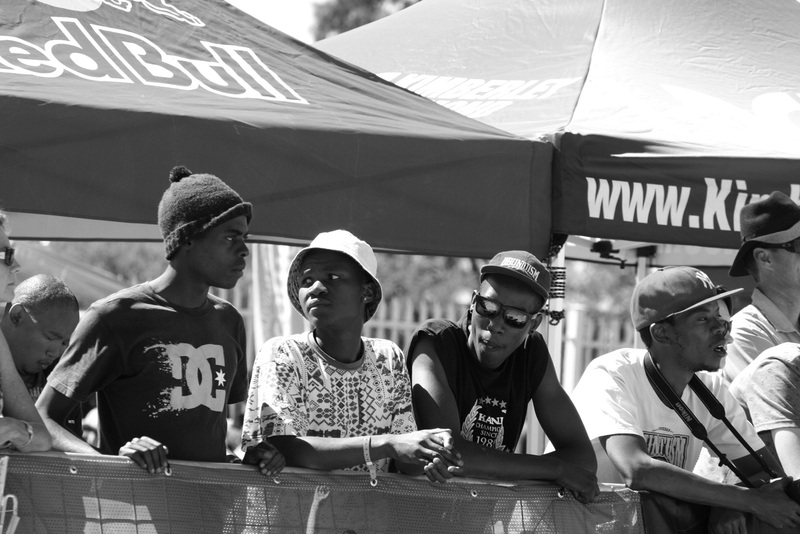 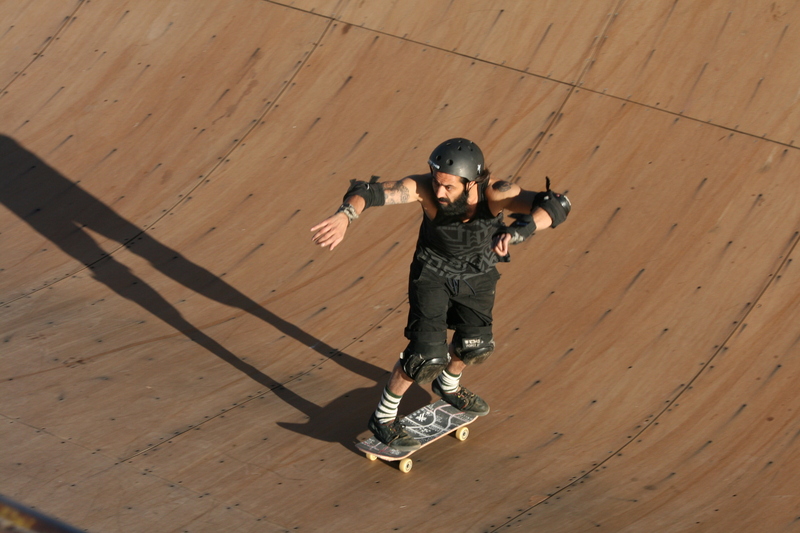 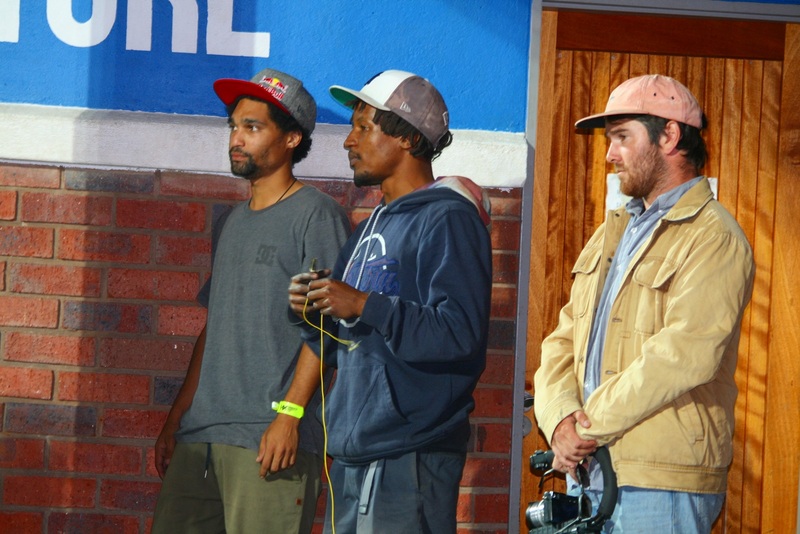 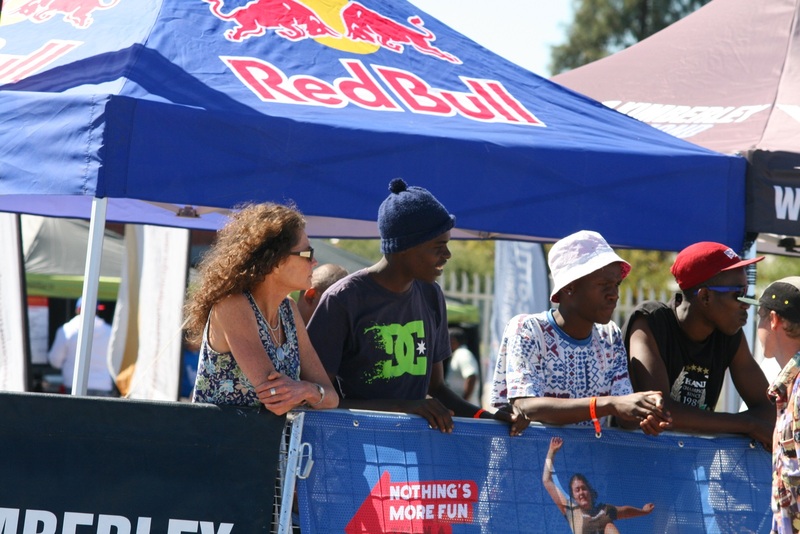 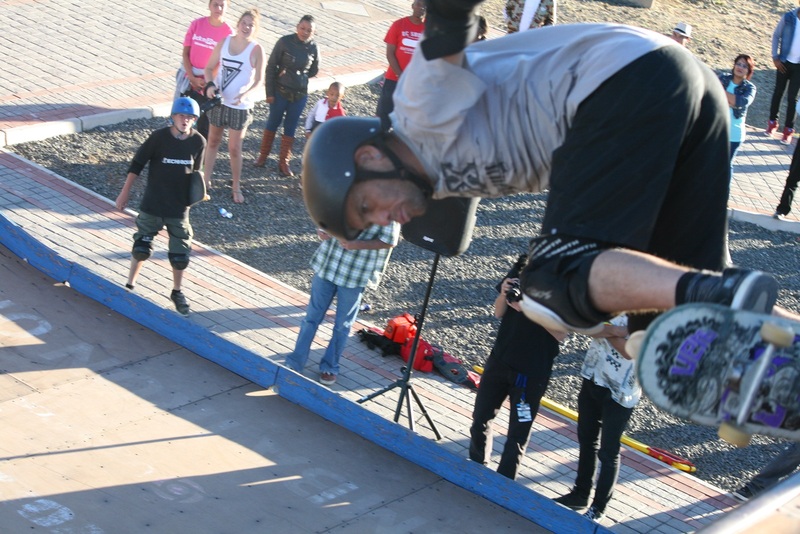 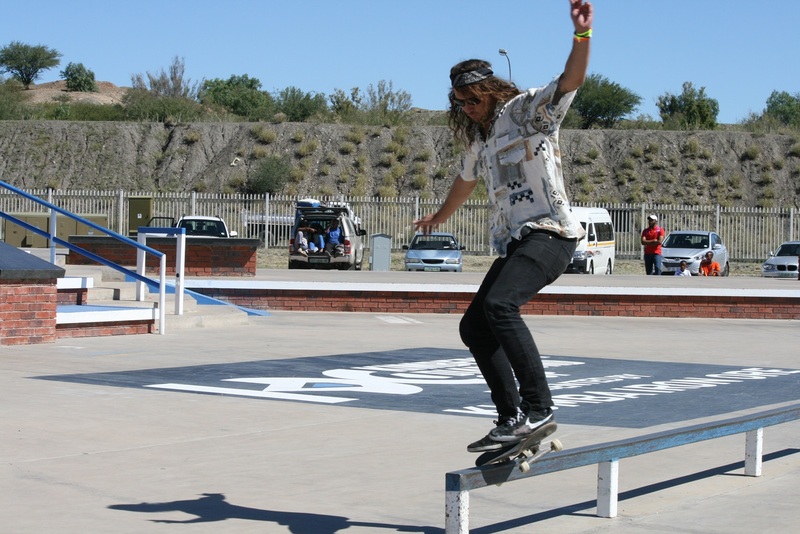 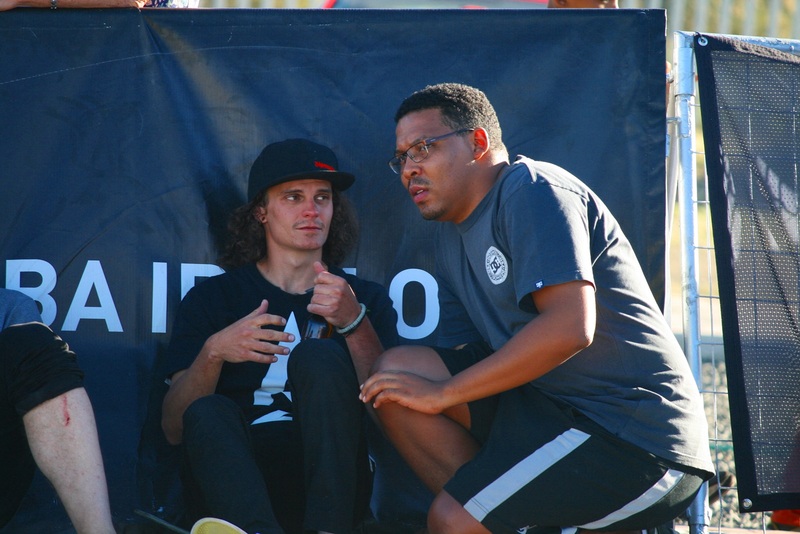 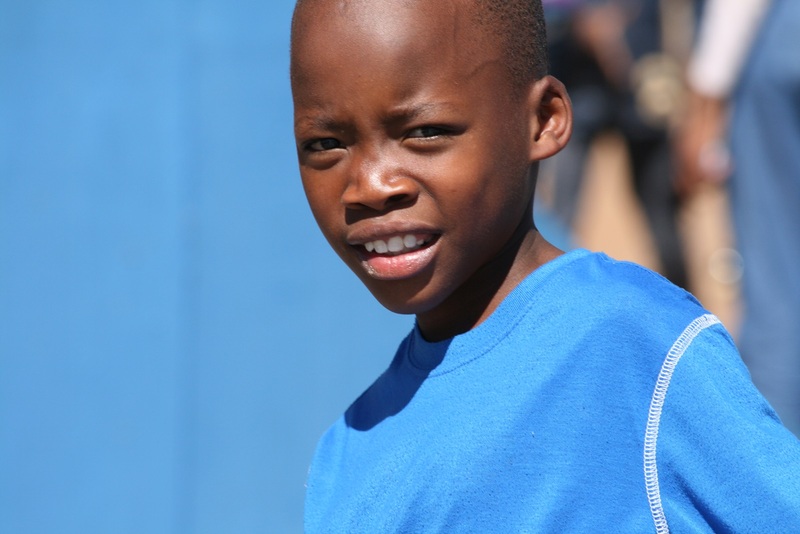 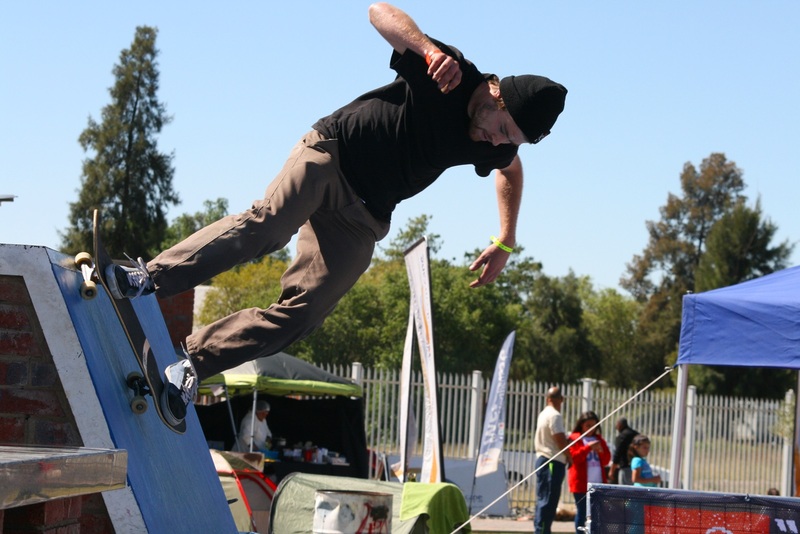 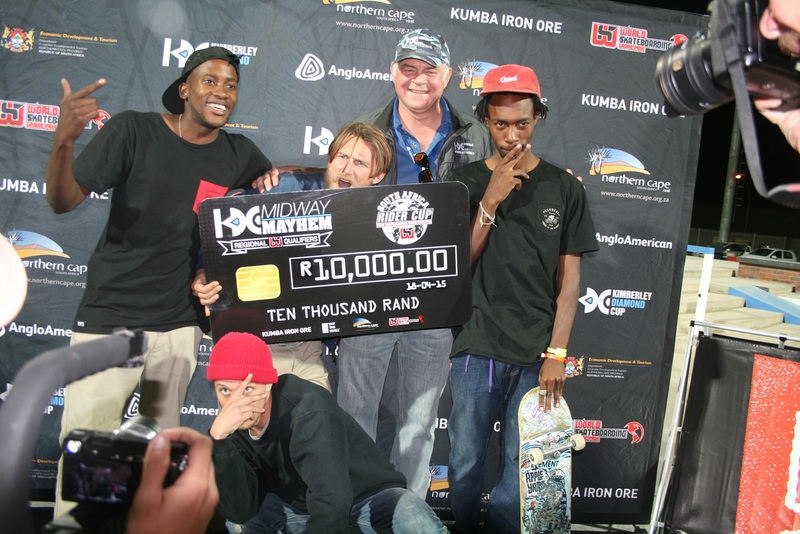 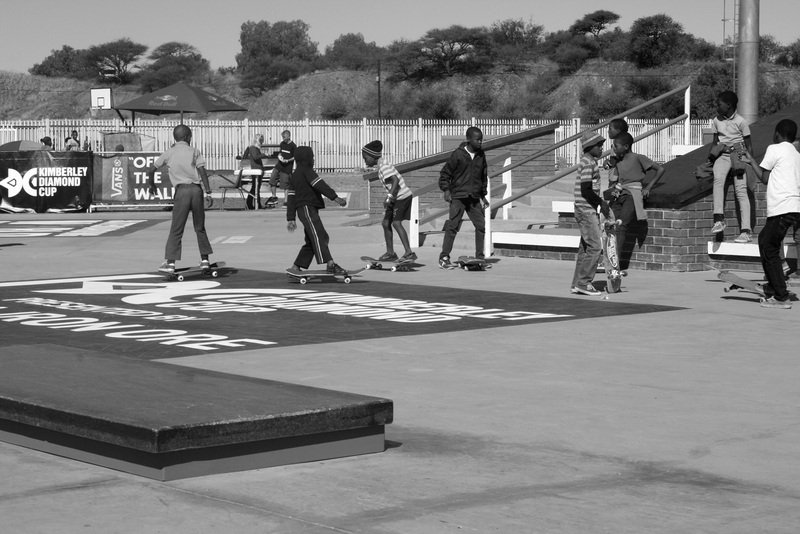 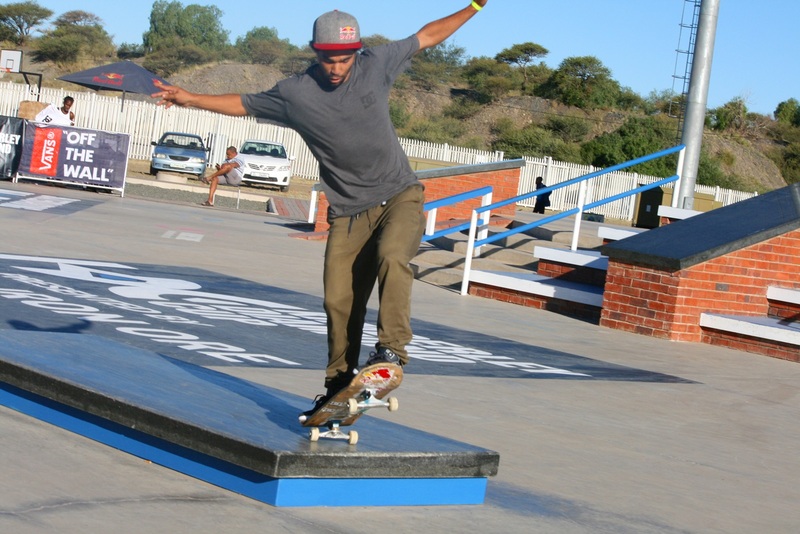 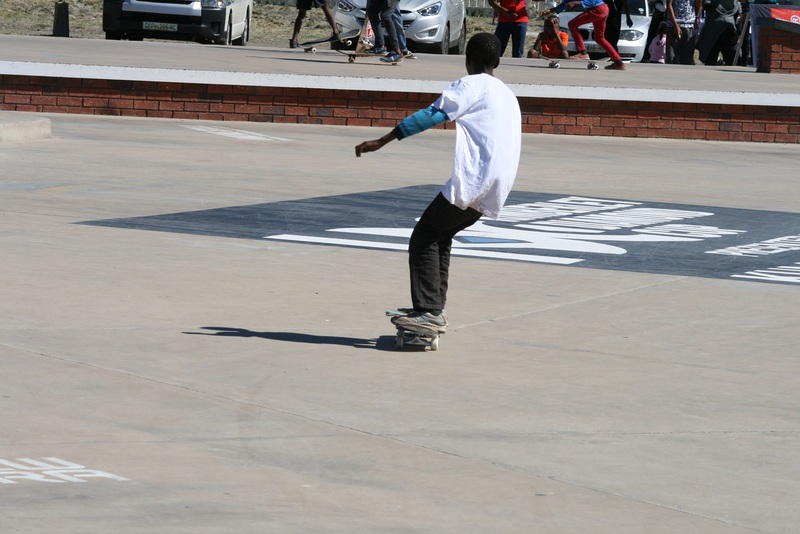 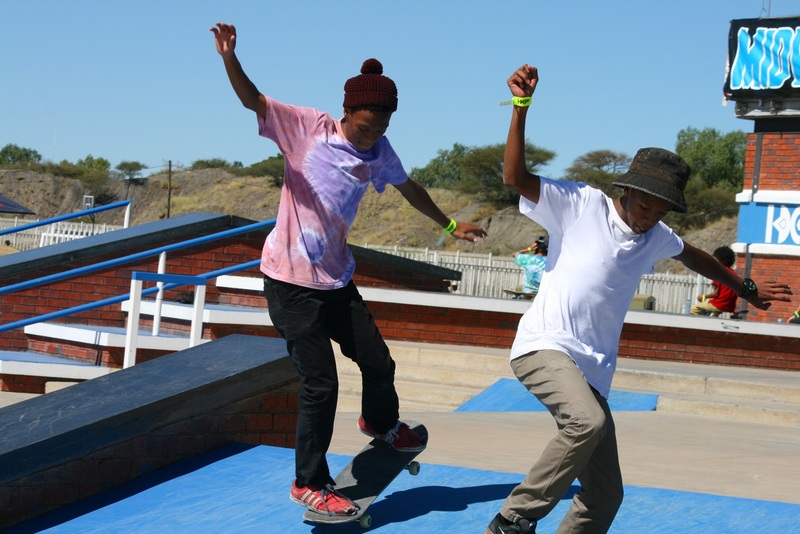 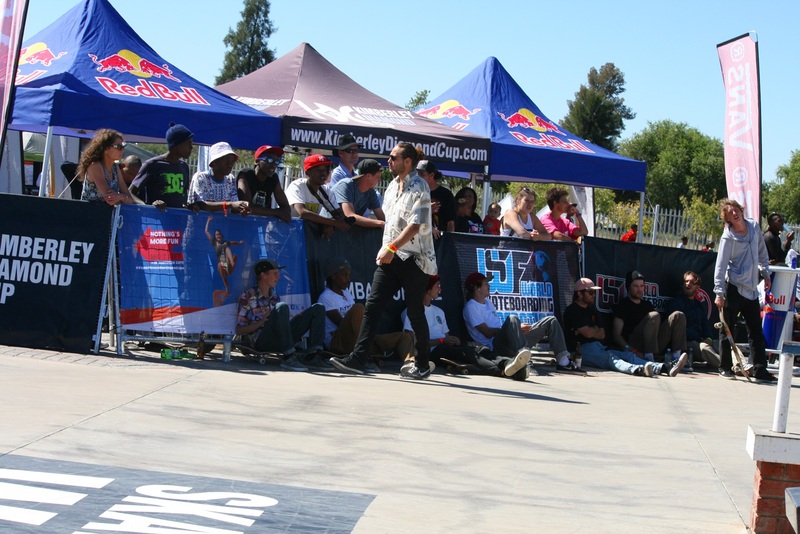 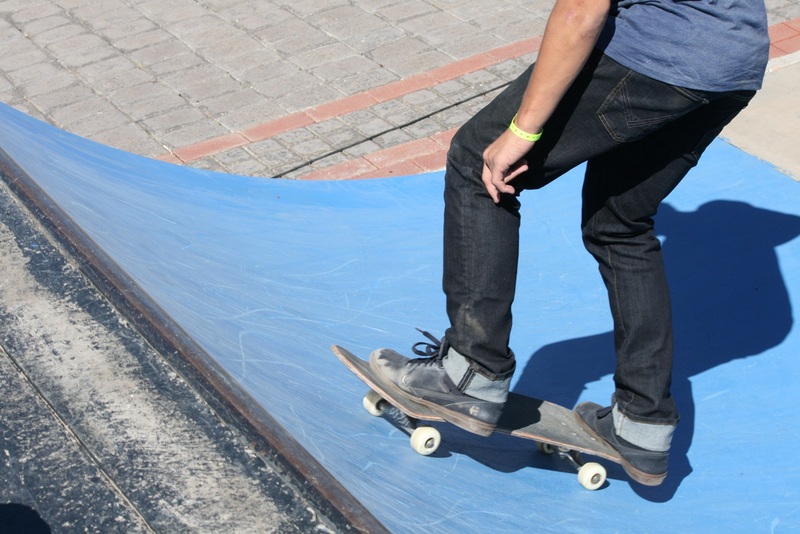 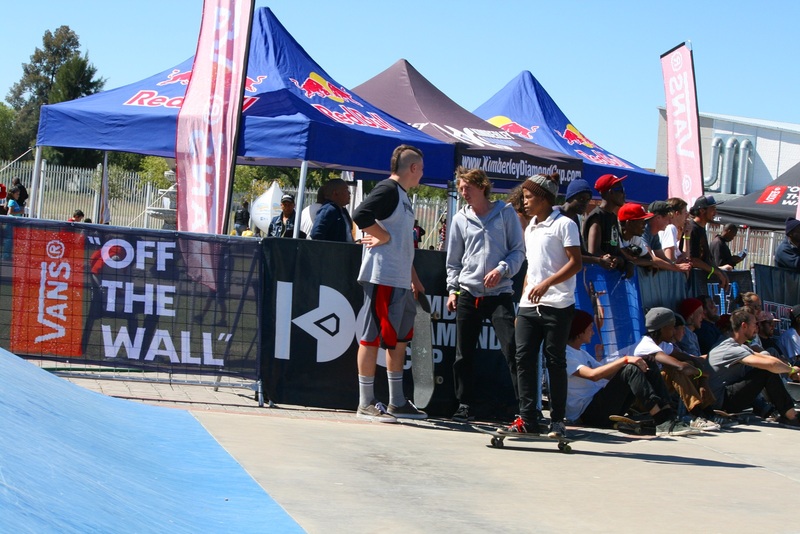 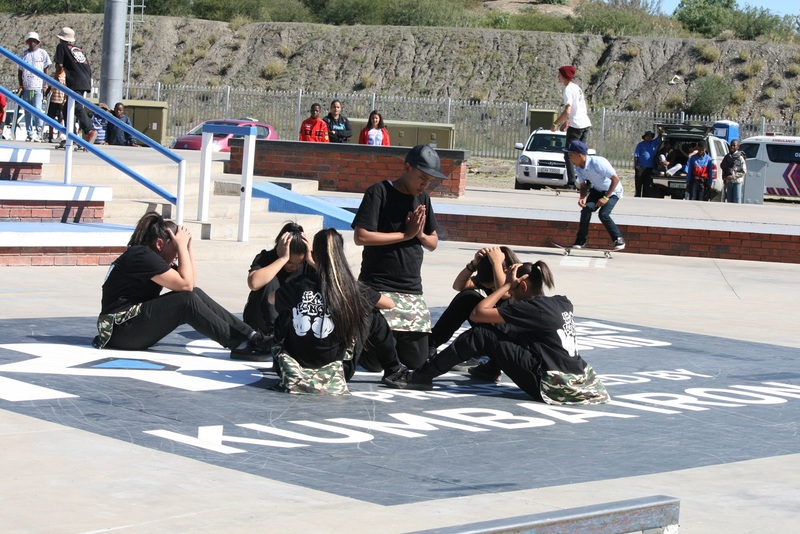 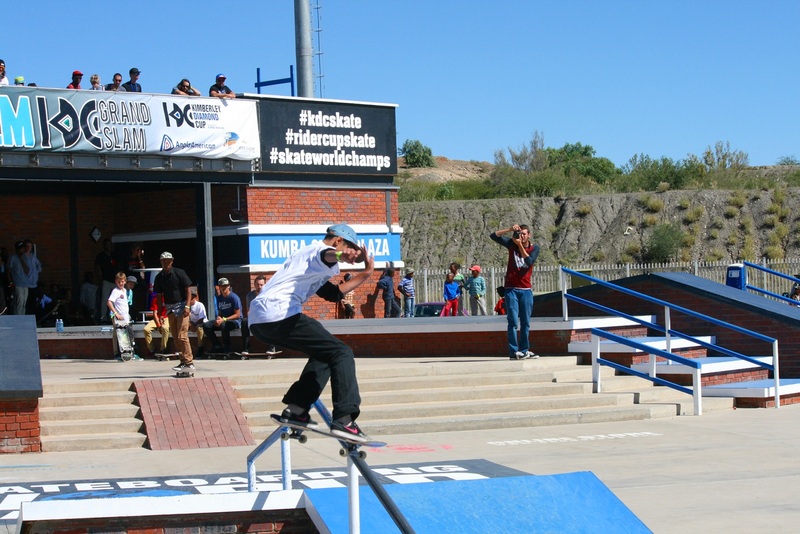 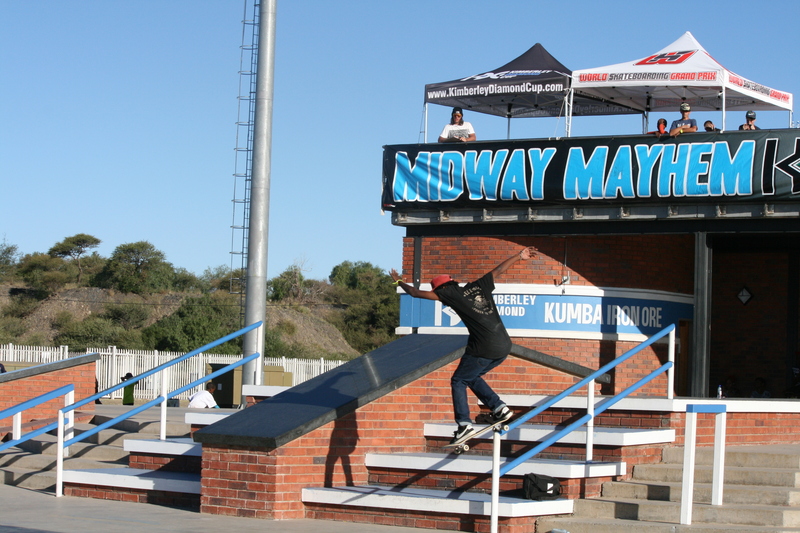 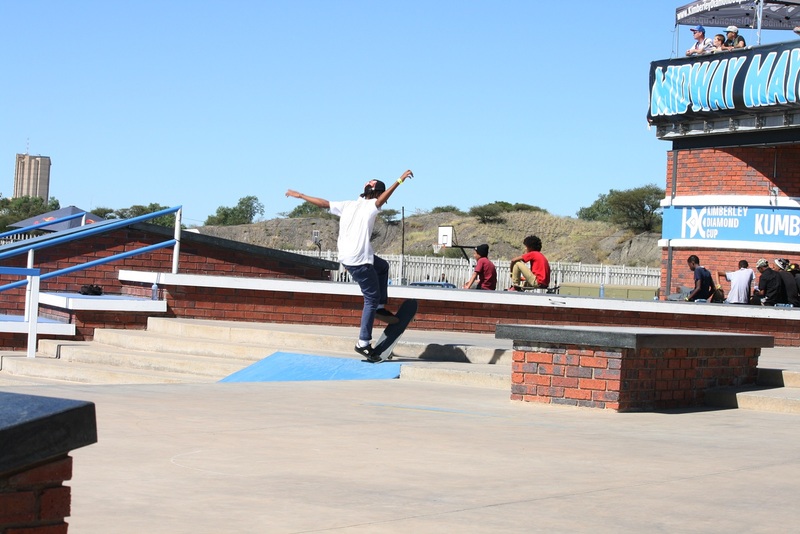 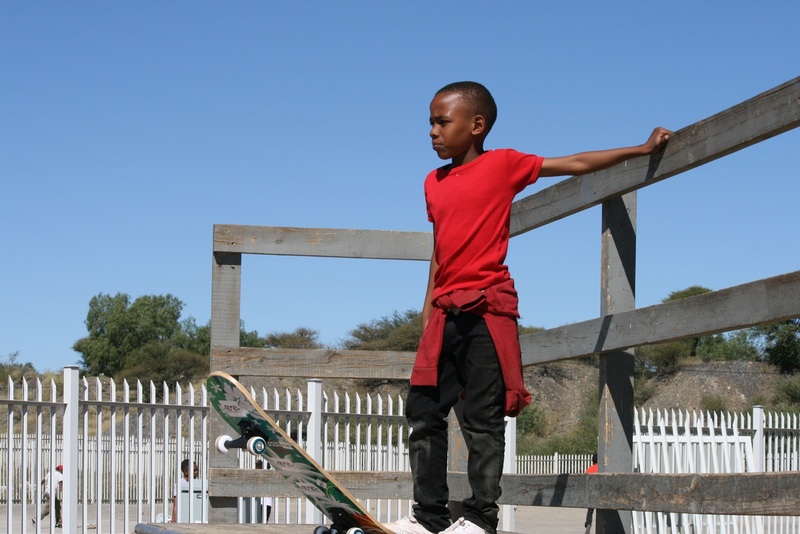 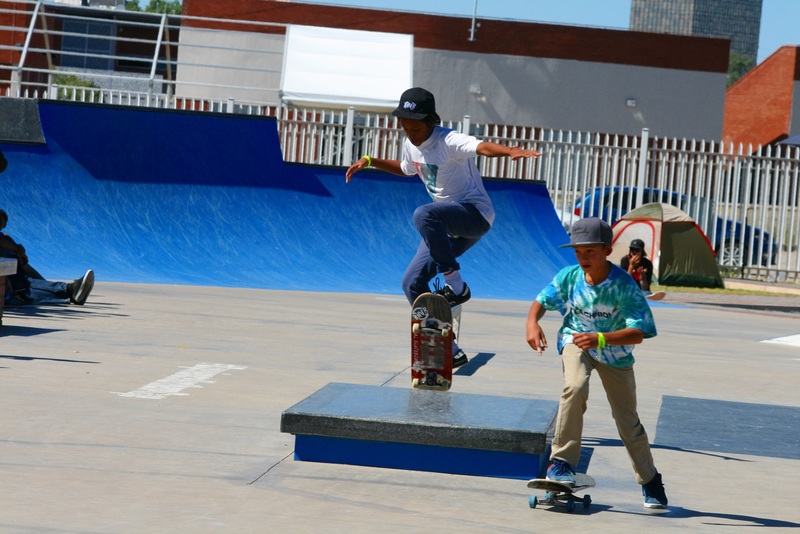 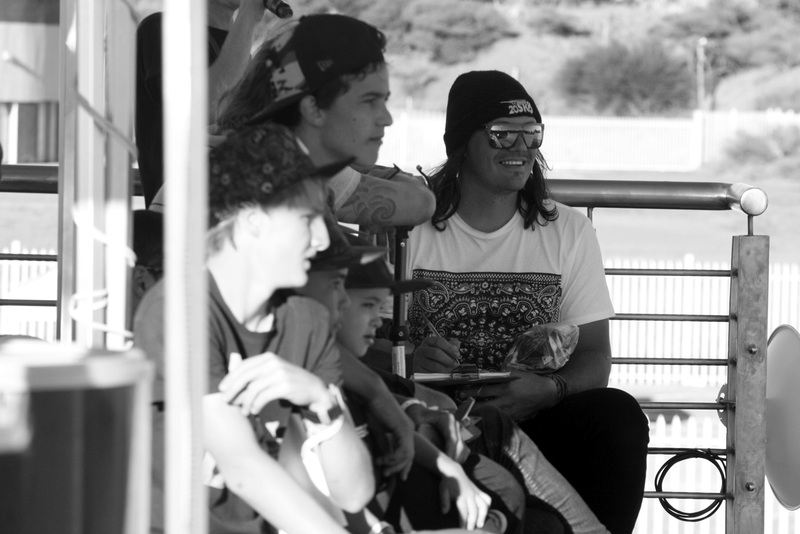 The Kimberley Diamond Cup was held at Kumba Skate Park in Kimberley in the Northern Cape and drew lots of people from all over the country and outside the country. 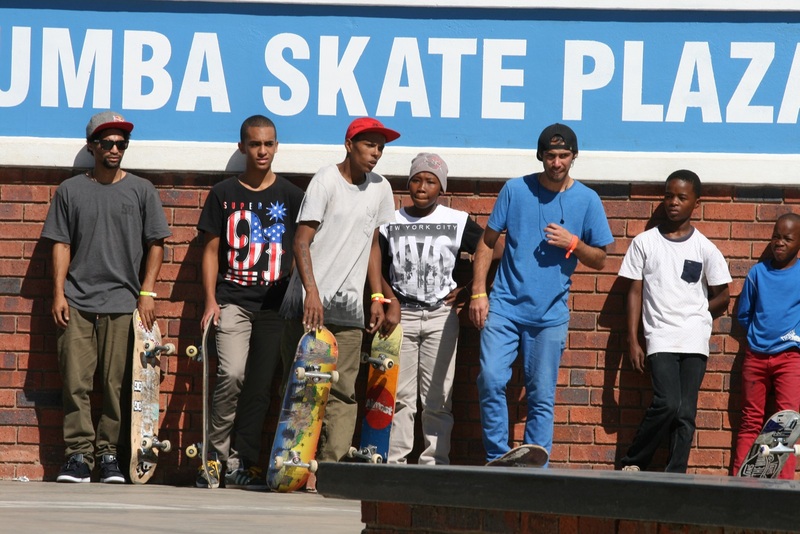 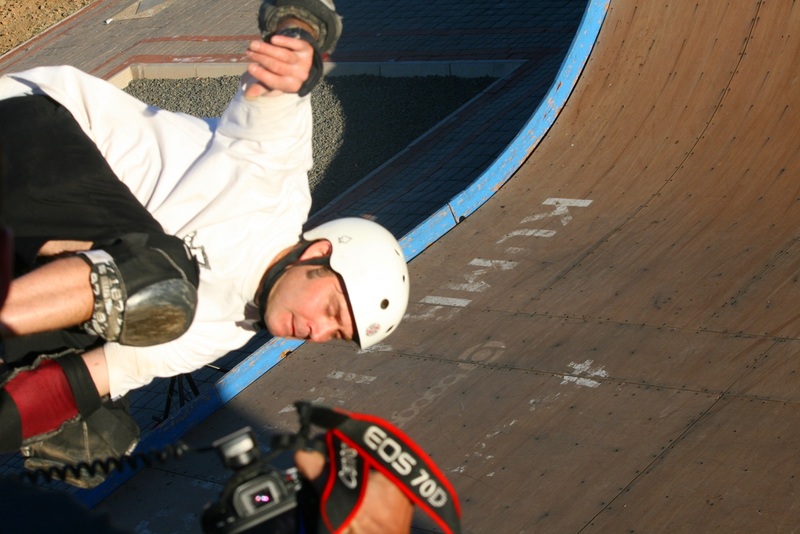 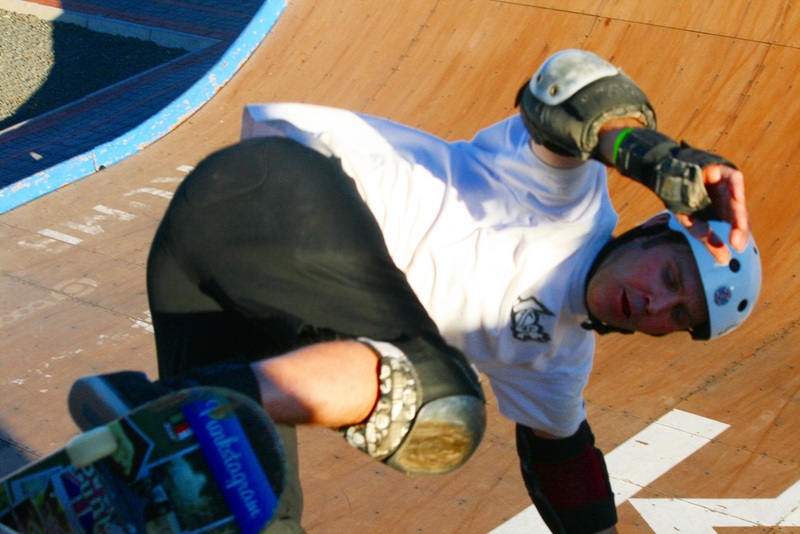 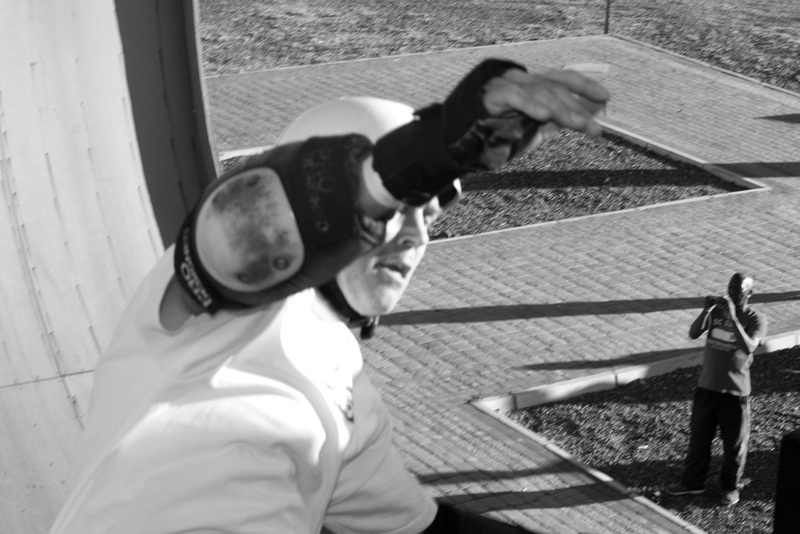 Kumba Skate Park is the largest skate park in Africa. 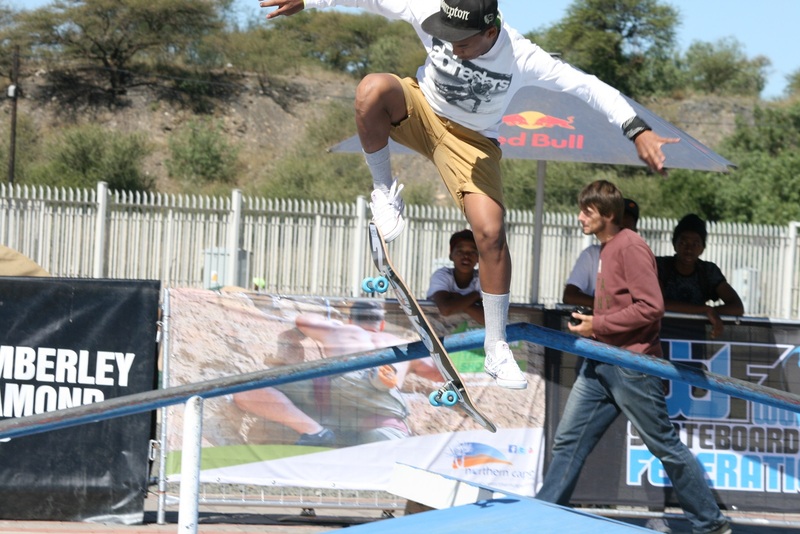 I know nothing about the technical side of skating so I will not try and lie to you about what tricks were shown during the competition. 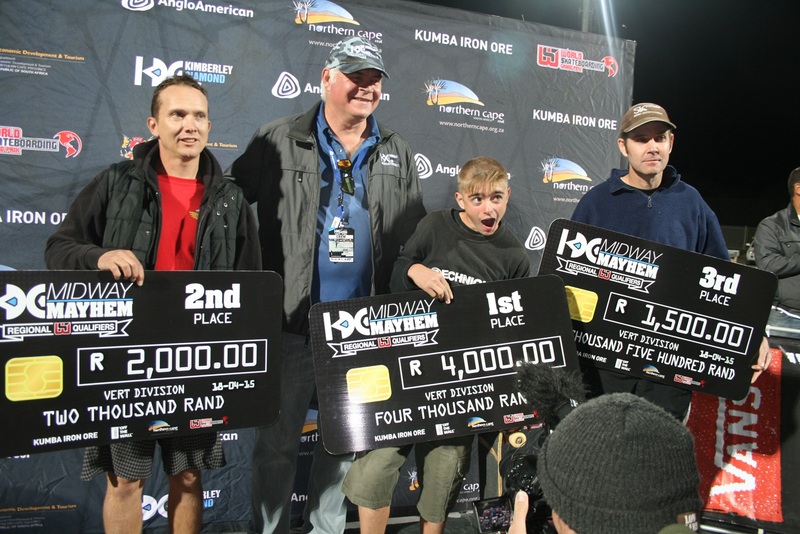 what I can attest to is that the competition was fun to watch. 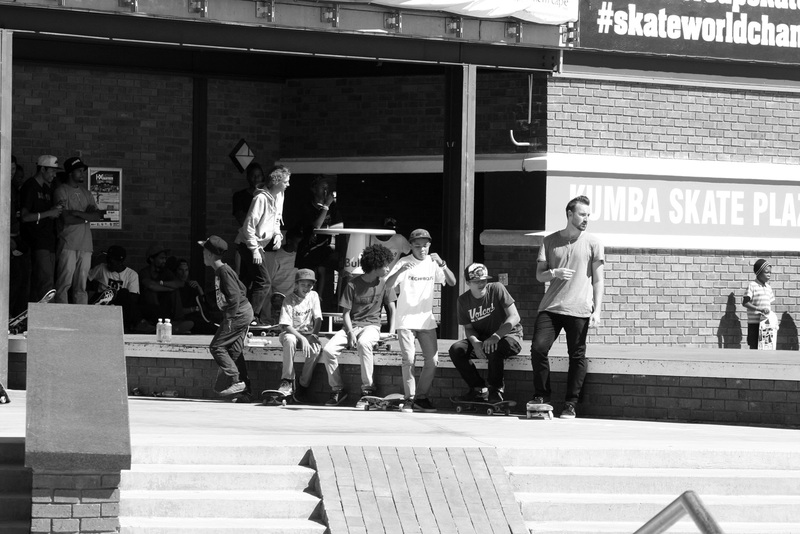 It was really amazing to see what the skaters were doing. 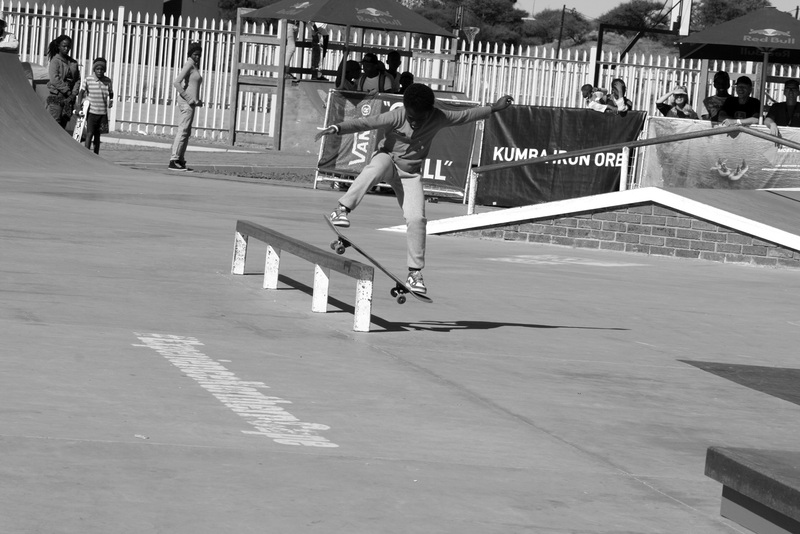 Maybe I might start skating too (one day is one day). 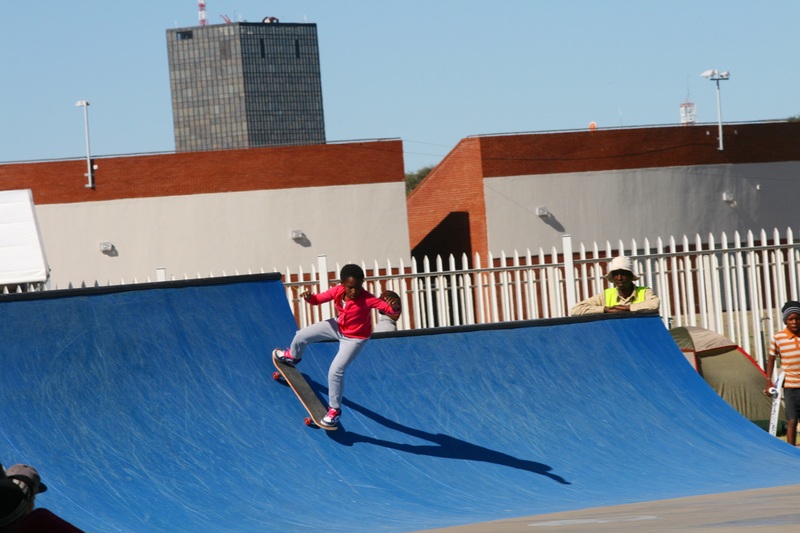 There were a very few female skaters , four to be specific but I was really impressed by this young girl (she couldn’t be more than 9 years old) who was really good. 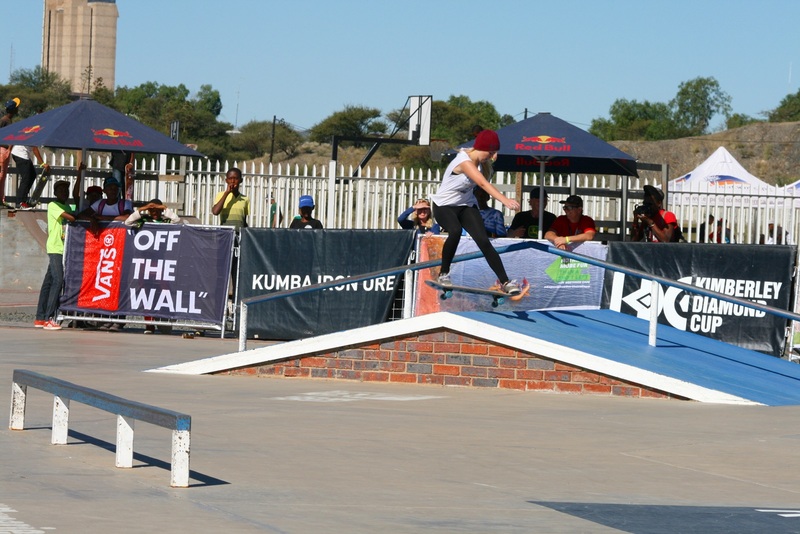 I can tell that she is going to be great if she keeps at it. 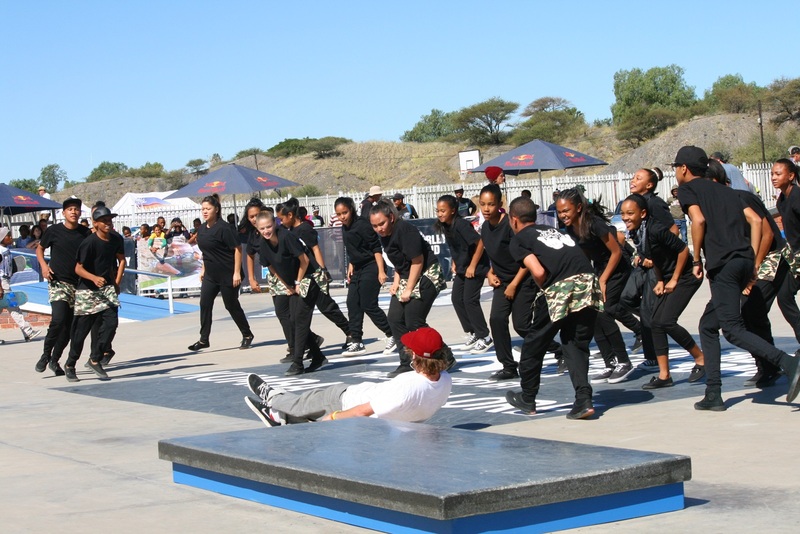 Hopefully next time there will be more female contestants ( I might be one of them) . 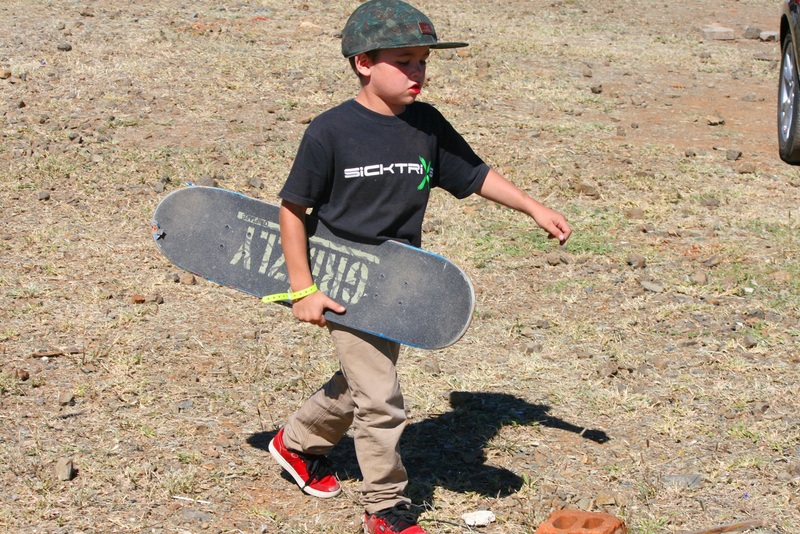 This little man right here is very determined. 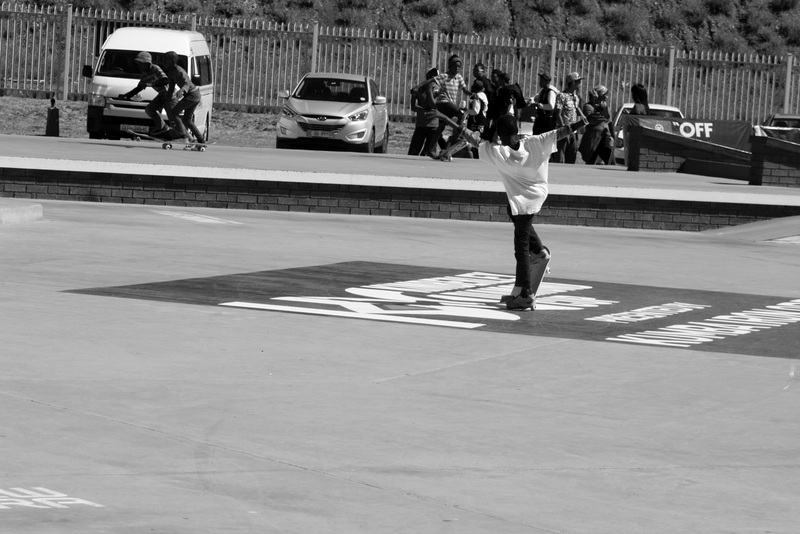 Giving up is not his style he even attempted some really difficult techniques. 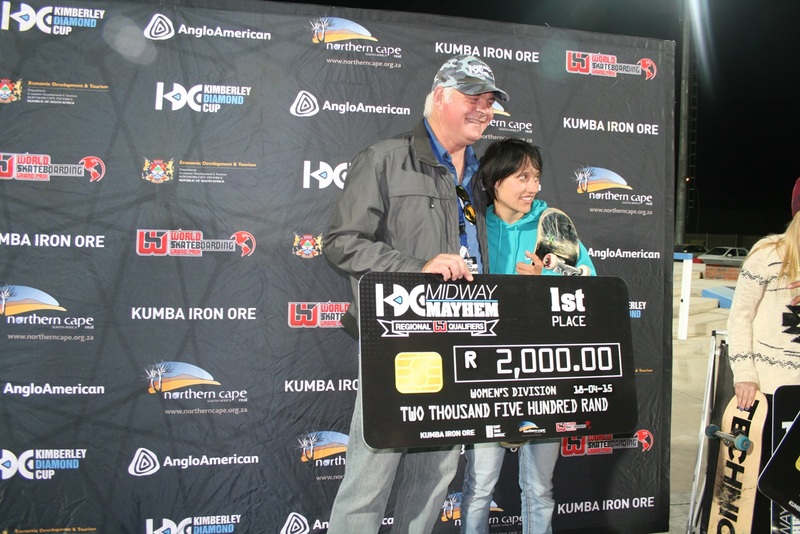 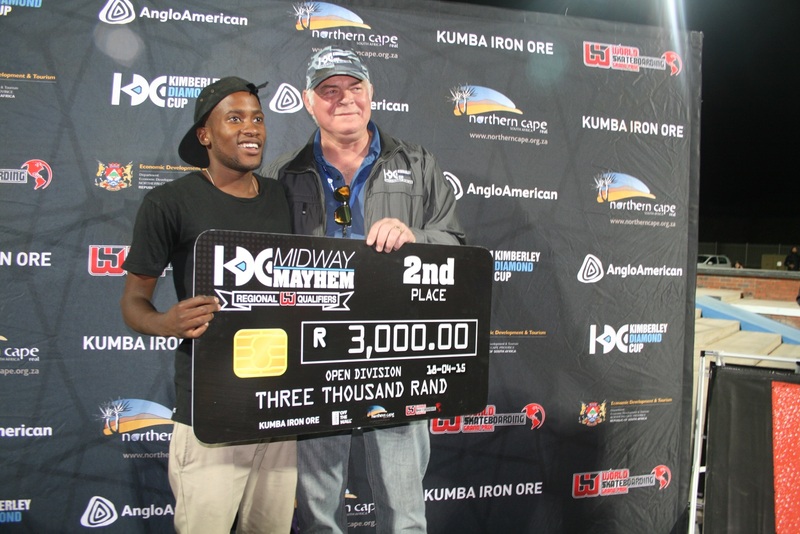 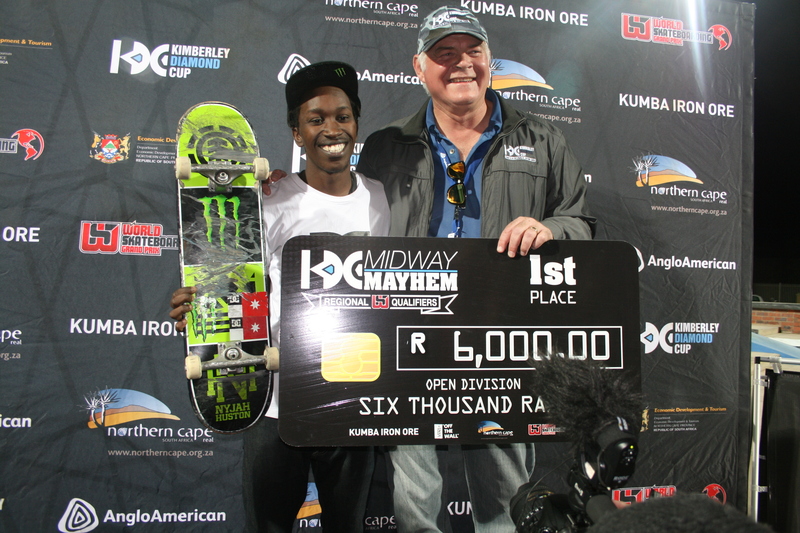 The champion of The Kimberley Diamond Cup is Khule Ngubane who also won last year. 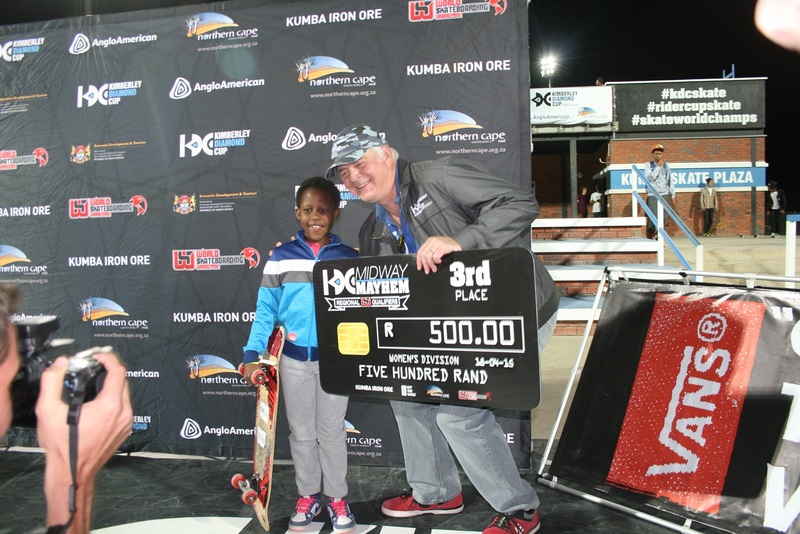 The deserving Skaters got awarded with some money to spend as they please, be it improving their skate boards or buying new skating gear.